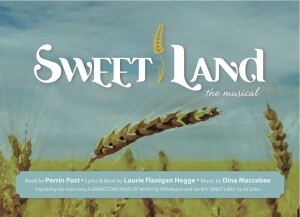 The much loved Minnesotan film Sweet Land, based on a short story by Will Weaver, is not standard musical theater material. The story lives in quiet actions and awkward silences as cultural barriers give way to understanding and eventually love. 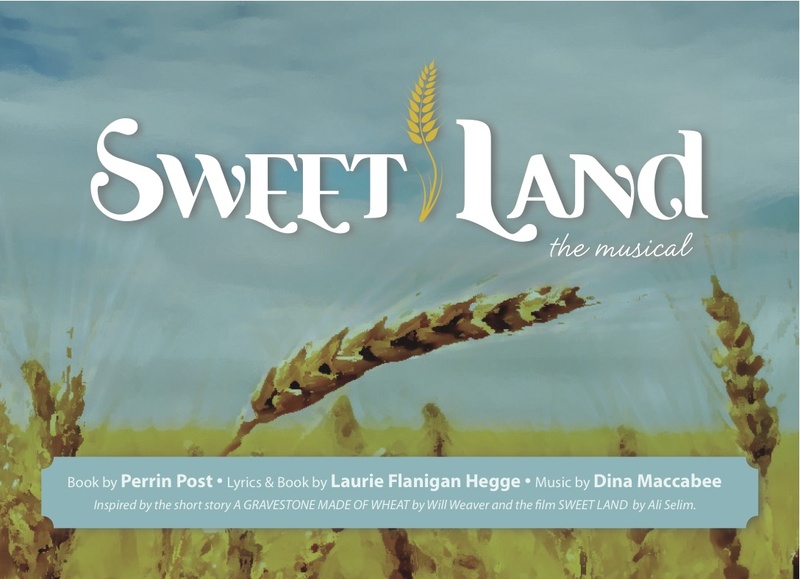 In these quiet moments Perrin Post found opportunity to create music that dives under the skin of the characters of Sweet Land. In this month’s podcast, the creative team of Sweet Land The Musical , producer/ book writer Perrin Post, lyricist Laurie Flanigan-Hegge and composer Dina Maccabee, explore how the single action of looking through a camera’s lens, found in Will Weaver’s short story “A Gravestone Full of Wheat,” lead to the song “The Photograph”. The team also discusses how the use of instrumentation creates specific environments, from trains to wheat fields, including a moment where a character witnesses the northern lights.The podcast concludes with a performance of “The Photograph” by musical director Matt Riehle.